Anton Lim, a.k.a. 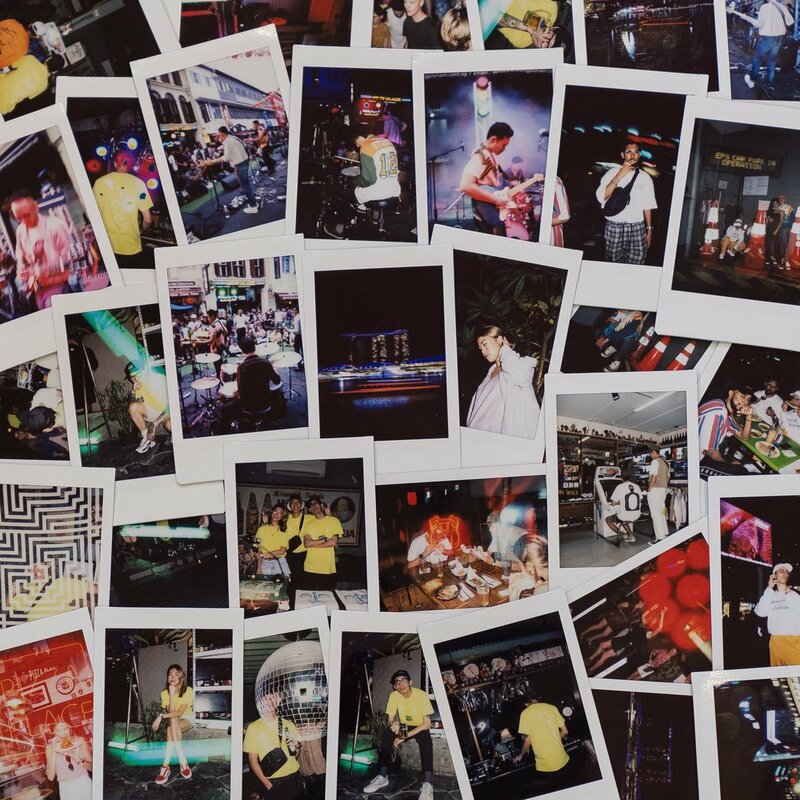 Mellowedhigh is a young, up-and-coming Singapore-based photographer who at his age has already accumulated an envious list of big names in his portfolio that includes Hypebeast and Adidas. His forte is in street and fashion photography; his approach is to produce visually captivating photography through composition, lighting and storytelling. Mellowedhigh is also an avid Instagrammer with over 52 thousand followers and has been featured in magazines like Harper’s Bazaar and the New York Times Style Magazine. I first picked up a camera and decided to learn the basics of photography online, around 4 years ago. I started out taking photographs of sneakers and posting them on social media at the very beginning. Being on social media and seeing all the amazing visual work that others have created, really sparked my interest in exploring diﬀerent styles of photography. I got my first photography job a few months later, which gave me my initial experience to lifestyle, product and music photography over a length of about a month. Photography was something that I found very meaningful and exciting at the time, and still do till this day even though my styles and interests might have changed over time. There are many who have influenced me throughout my 3 - 4 years of being a photographer, some of whom I have had the pleasure to link up with and befriend, others who amaze and inspire me by their visuals and work ethic but I have never met. Diﬀerent photographers influence me at diﬀerent times as my style and interests change over time. Producing good work and spreading positivity through what I do with photography is what motivates me. A good photograph to me is one that is visually captivating and evokes emotion, a combination of good composition, lighting, and story-telling. I really enjoy photography in general, and it is a creative tool that is more meaningful than what people might perceive it to be. If I had to pick just one genre though, it would be Automotive photography at this moment. Cars is something I have had a huge love for since I was probably 10, and being able to now work around vehicles and create my own visuals for car brands like Audi has been such a great experience. I use a digital camera for most of the photography work I do, followed by various processes of editing. The visuals have to be refined, and most of the time what is photographed looks quite diﬀerent from the end product. With my Sofort photo series, I wanted to capture just the real, raw moments. Snaps of some of my favourite places in the city, people I got to hang with, in line with my theme of Black. The ability to get great analog-looking pictures, have them printed out instantly, and have all this packed in a stylish compact camera. What is the unique diﬀerence between shooting with a Sofort and a digital camera? A Sofort would be my camera of choice over a digital camera, when I want to capture personal moments. 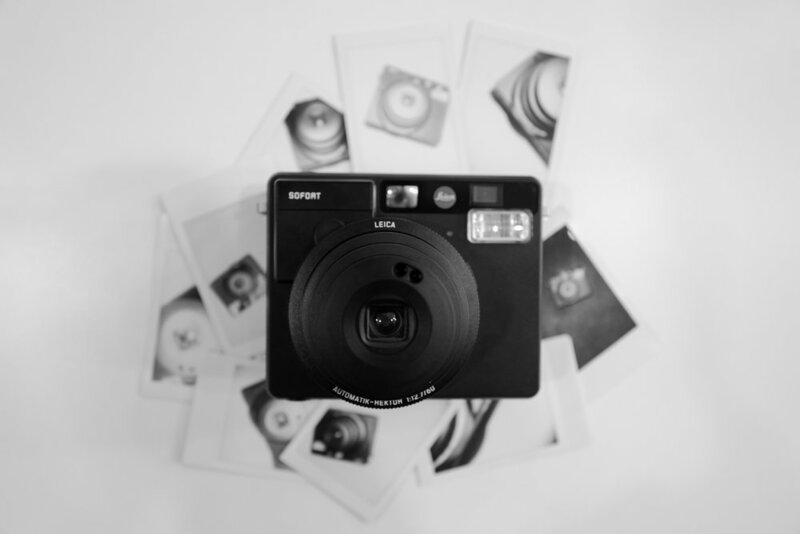 Getting that analog look with instantly printed polaroids to physically keep, makes each moment captured a lot more real and special.